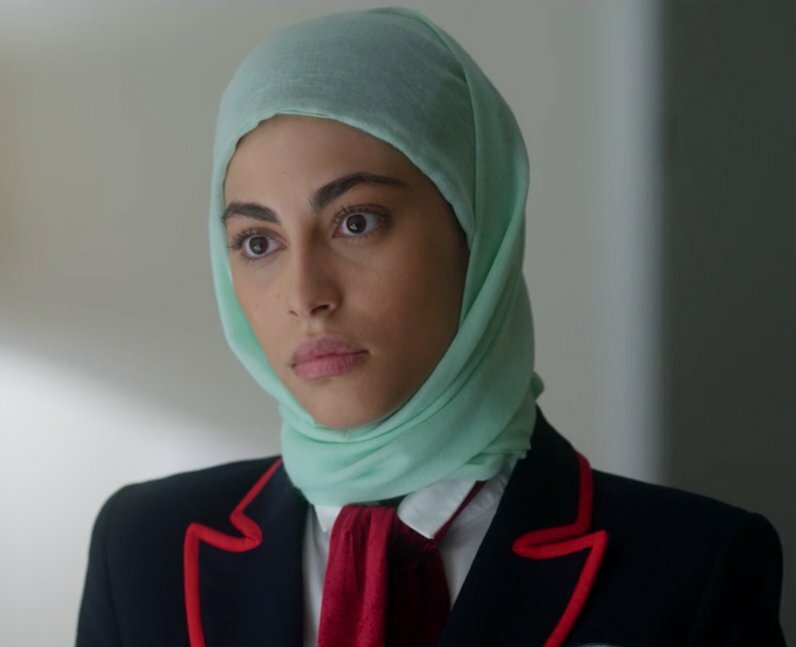 Mina El Hammani is Nadia in ‘Elite’. Along with Samuel and Christian, Nadia has a scholarship at Las Encinas. She is incredibly intelligent and thrives in class but faces Islamophobia daily at school. You may recognise Mina from her work in the crime series 'Servir y proteger' and the thriller ‘El Príncipe’.